The Office of the Attorney General and Minister for Justice, Gloria Afua Akuffo has become the target of some unscrupulous individuals who have broken into it a couple of times. Reports suggest that some faceless persons have made away with various items, including television set, laptops and printer. 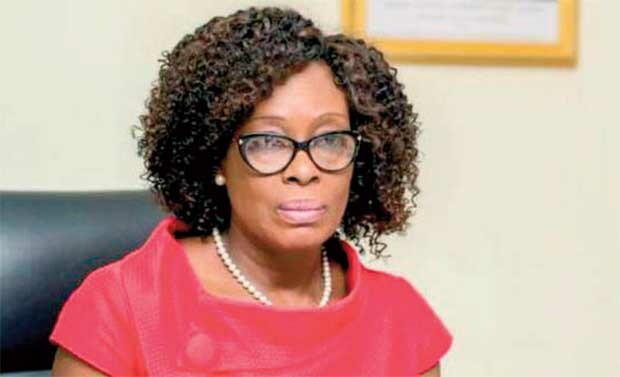 One of the notable offices broken into by the thieves is that of the Director of Public Prosecutions, Yvonne Attakorah Obuobisa, which was targeted in March this year. According to reports, a laptop and printer were stolen during the break-in. A DAILY GUIDE source at the AG’s Office has confirmed the break-ins but could not provide further details on the incidents. “It happened some time ago, but I am not on top of the issues,” the source said. The burglars also managed to break into the offices of the Chief Director of the Ministry of Justice and a state attorney, as well as the Drafting Department. A television set was stolen in the office of the Chief Director while a laptop was stolen from the state attorney’s office. It is also unclear how the thieves got into the offices, as reports suggest that there have not been any forcible entries into any of the offices. The source could also not confirm whether the incidents have been reported to the police and if any arrests had been made so far. The Office of the Attorney General is currently pursuing a number of high-profile cases in court which mostly involve officials who are alleged to have caused financial loss to the state. It is yet unclear if vital documents related to the cases on the radar of the AG have been stolen by the burglars. Meanwhile, the reports suggest that the ministry currently does not have any security company providing around the clock security. Reports said that the private security company, which was initially providing security for the offices, was disengaged after two of its staff were arrested by the Ghana Police Service in connection with the break-ins.